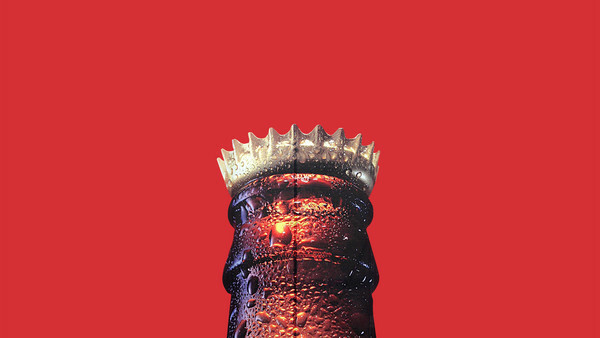 Rohit Deshpande, Professor of Marketing – “I’ll be reading Dethroning the King: The Hostile Takeover of Anheuser-Busch, An American King by Julie MacIntosh and Dream Big by Cristiane Correa and with a foreword by Jim Collins”. 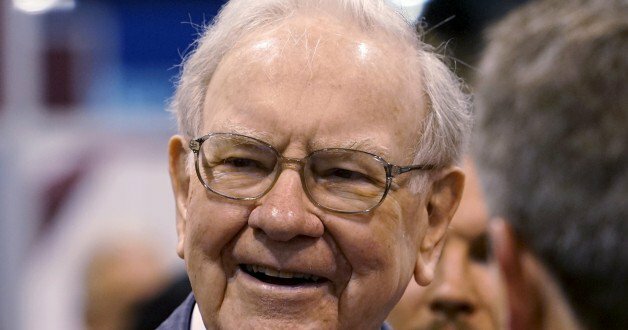 Buffett’s must-reads will make you deeply skeptical about Wall Street, and more confident of your own investment abilities. 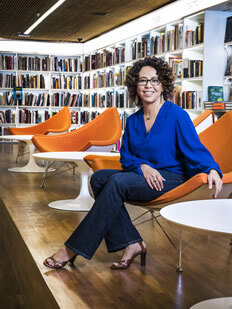 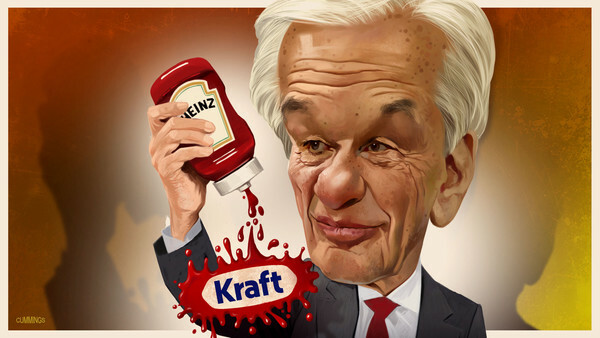 Cristiane Correa on the Boys from Brazil whose 3G Capital was behind last week’s $100 billion Heinz-Kraft merger. 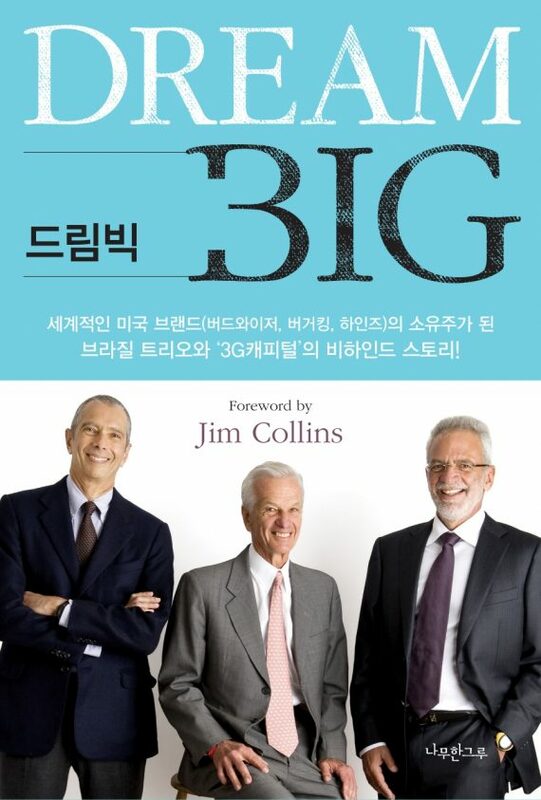 Within 3G, it is often said that “costs are like fingernails; they need to be cut constantly”, according to the Brazilian journalist Cristiane Correa, whose book Sonho Grande (Dream Big) chronicles the rise of Mr Lemann and his business partners. 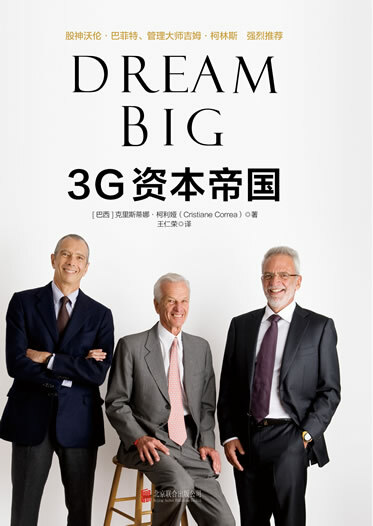 3G was founded in 2004, but Lemann has worked with two of the firm’s five founding partners, Carlos Alberto Sicupira and Marcel Herrmann Telles, since the 1970s, according to a book about them called Dream Big. 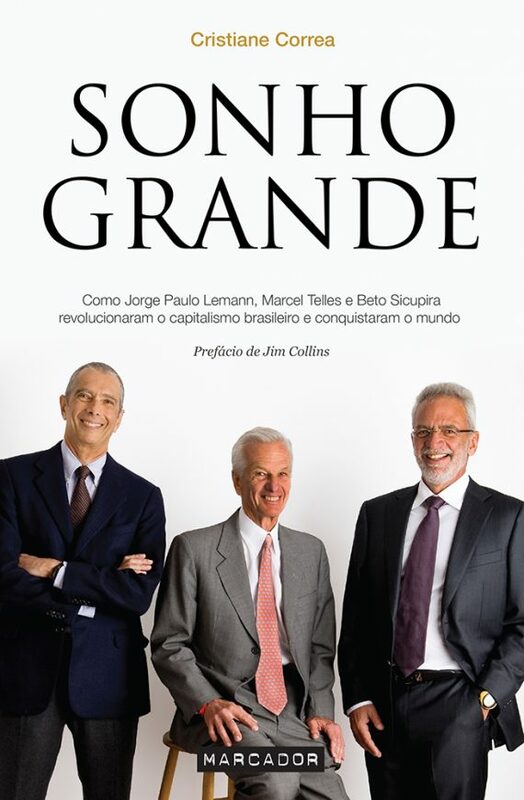 “They take cost-cutting very seriously,” says Cristiane Correa, a journalist and author of Dream Big, a book on the rise of Lemann and his two fellow countrymen and partners Marcel Telles and Beto Sicupira. 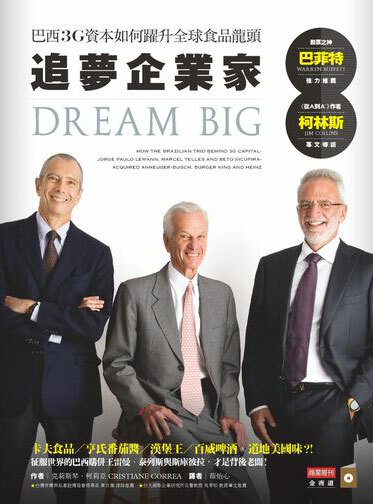 Dream Big, by Cristiane Correa. 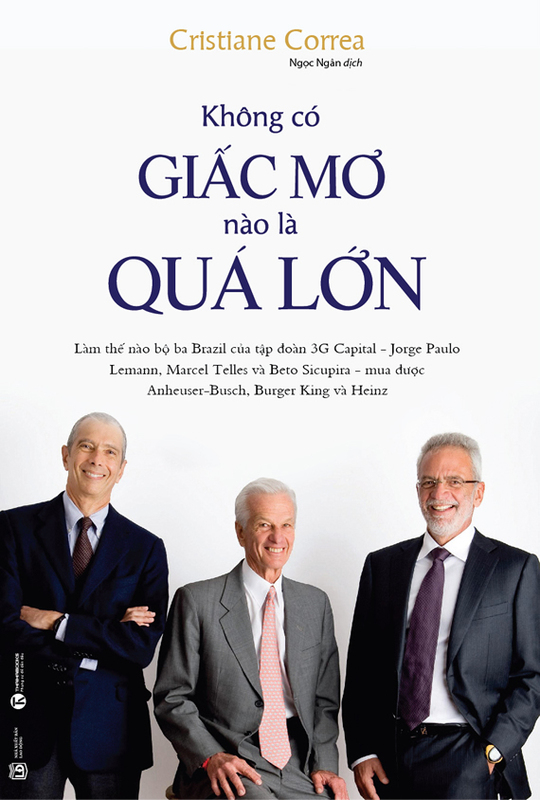 Originally published in Portuguese, this book earned praise from Mr. Buffett at last year’s annual shareholder meeting–which prompted a run on then hard-to-find English-language print copies. 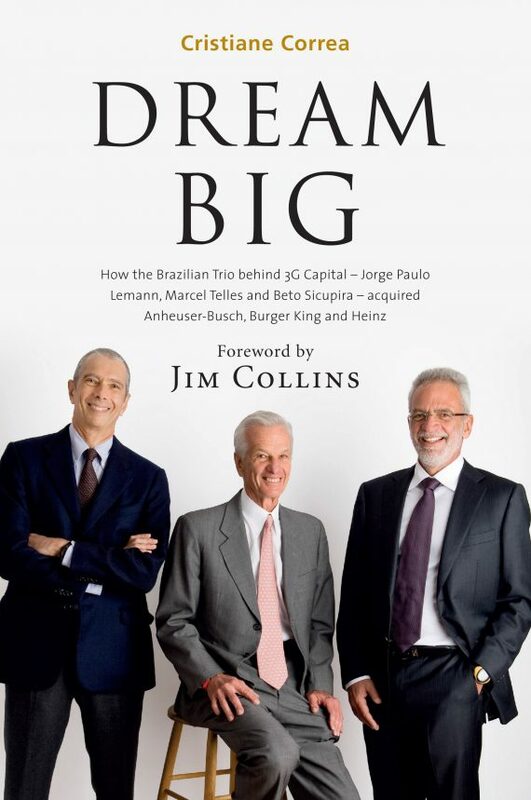 Jim Collins, the business author and an ardent admirer of AB InBev’s obsessive culture, wrote in the foreword to Dream Big, Cristiane Correa’s book about Mr Lemann, Mr Telles and Mr Sicupira, that “when fanatics come together with other fanatics, the multiplicative effect is unstoppable”. 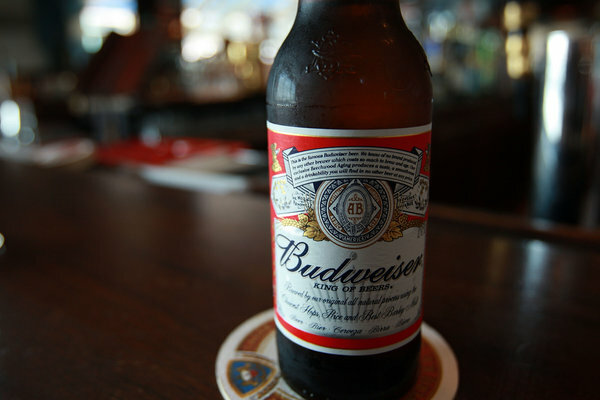 How will Berkshire Hathaway cope when Warren Buffet is no longer there?